Phosphorous acid is the compound with by the formula H3PO3. This acid is diprotic (readily ionizes two protons), not triprotic as might be suggested by this formula. 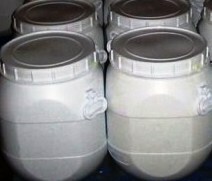 Phosphorous acid is as an intermediate in the preparation of other phosphorus compounds. H3PO3 is more clearly described with the structural formula HPO(OH)2. This species exists in equilibrium with a minor tautomer P(OH)3. IUPAC recommendations, 2005, are that the latter is called phosphorous acid, whereas the dihydroxy form is called phosphonic acid. Only the reduced phosphorus compounds are spelled with an "ous" ending. The most important use of phosphorous acid is the production of phosphonates which are used in water treatment. 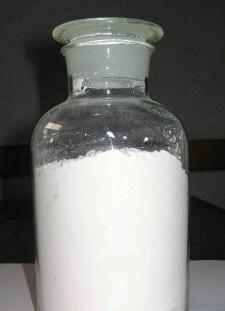 Phosphorous acid is also used for preparing phosphite salts, such as potassium phosphite. These salts, as well as aqueous solutions of pure phosphorous acid, have shown effectiveness in controlling a variety of microbial plant diseases. Phosphorous acid is used in chemical reactions as a reducing agent. 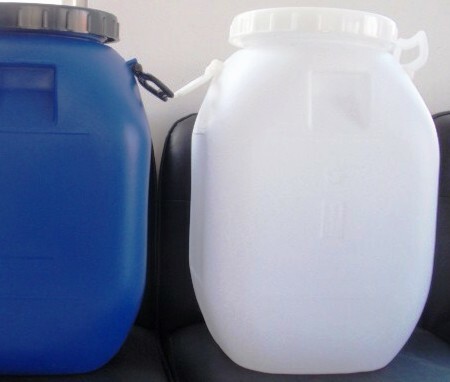 1)The most important use of phosphorous acid is the production of phosphonates, for example ATMP, HEDP, PBTC which are used as scale inhibitor or corrosive inhibitor in water treatment, and PMIDA which is a very important intermediate of herbicide glyphosate. 2)Phosphorous acid is also used for preparing phosphite salts, such as potassium phosphite, ammonium phosphite and calcium phosphite. These salts, as well as aqueous solutions of pure phosphorous acid, have shown effectiveness in controlling a variety of microbial plant diseases, in particular, treatment using either trunk injection or foliar containing phosphorous acid salts is indicated in response to infections by phytophthora and pythium-type plant pathogens (both within class oomycetes, known as water molds), such as dieback/root rot and downy mildew. 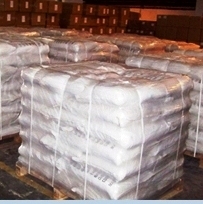 Another important phosphite salt is lead phosphite dibasic which is used as PVC stabilizer. 3)Phosphorous acid is also used in chemical reactions as a reducing agent that is somewhat less vigorous than the related hypophosphorous acid. Synonyms: Phosphonic acid; Orthophosphorous acid; Acido fosforoso; De:Phosphonsäure; ES:Ácido fosfónico; Fr:Acide phosphonique.